Applied Trails Research is a full-service outdoor recreation firm. We use state-of-the-knowledge, science-based approaches to address challenging, complex and sometimes controversial management issues. Learn more about principal Jeremy Wimpey with his Curriculum Vitae. Learn more about our clients and partners. 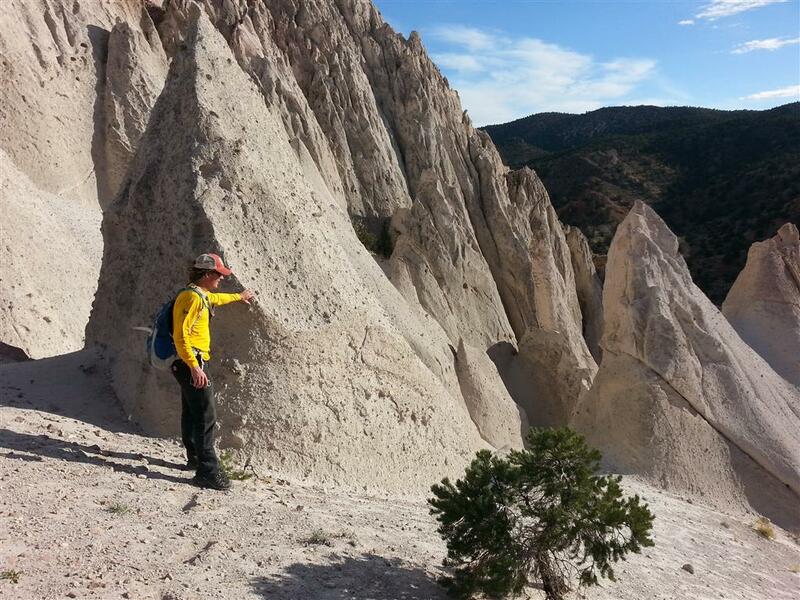 We are a member of the Professional Trail Builders Association (PTBA) and the Association of American Geographers.